This classic doo wop golden oldie was released at the end of 1957, and in 1958 it went to #2 on the R&B Chart and #15 on the U.S. Pop Chart. The Chantels were a girl group from The Bronx, who formed in the early 1950s while students at St. Anthony of Padua school. They took their name from a rival school, St. Frances de Chantal. 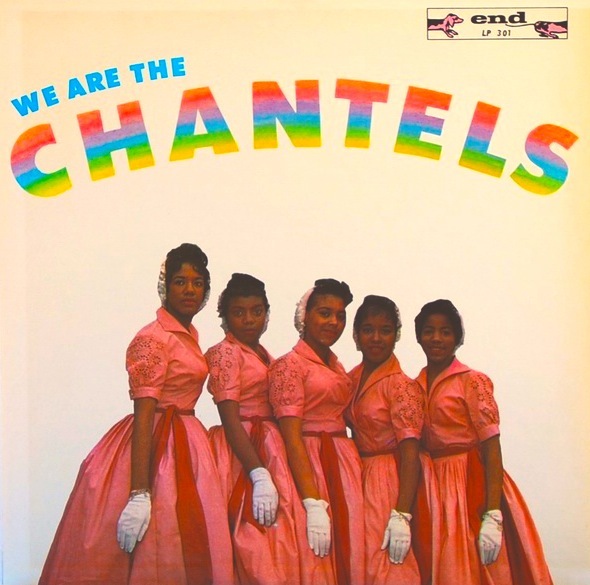 The Chantels have had numerous personnel changes over the years, but for this recording the members were Arlene Smith, Lois Harris, Sonia Goring, Jackie Landry, and Rene Minus. Arlene Smith had classical music training and had performed at Carnegie Hall at the age of 12. 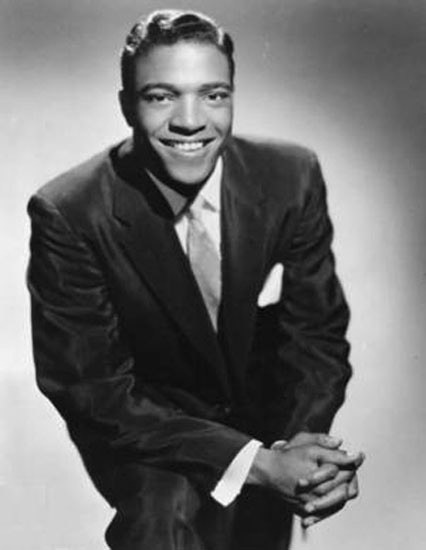 Singer, songwriter, and arranger Richard Barrett of The Valentines (e.g., “Lily Maebelle”) discovered them, and George Goldner signed them to End Records. Barrett is credited as the writer of “Maybe,” but it possibly was written by Arlene Smith. 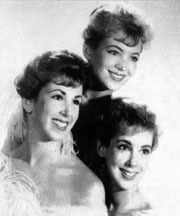 The Chantels recorded and performed songs in a number of styles, including doo wop, rock and roll, and pop. 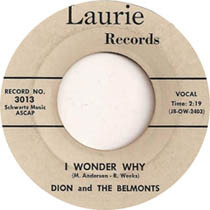 They had another top 20 hit with “Look in My Eyes,” which went to #14 on the Billboard Hot 100 and #6 on the R&B Chart in 1961. 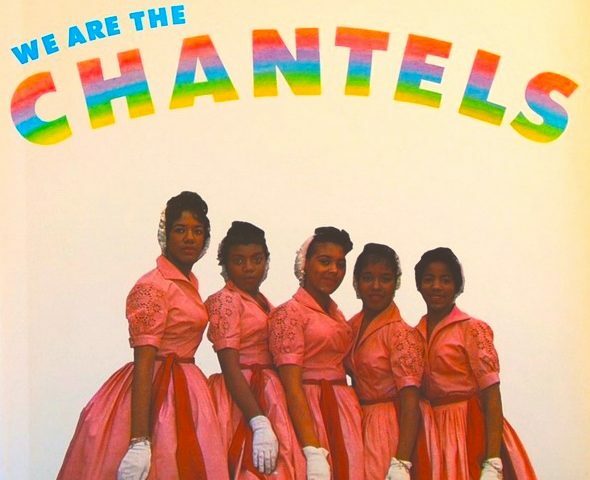 The Chantels, preceded by The Bobbettes, were an inspiration as well for other girl groups, including The Ronettes, The Crystals, and The Shangri-Las. Please click here for our Youtube channel, to which you can subscribe. Thank you for stopping by The Daily Doo Wop. Hope you enjoyed “Maybe” by The Chantels.